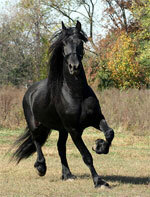 The breed of American Indian Horses is one that can be quite human-like in personality. They are extremely intelligent creatures and do not rush into any movements without carefully thinking their next move through. A horse that enjoys the company of someone else in their presence and one that is rather beautiful in their presence as well, they can be used for shows or as working creatures, but they are well known for their endurance and ability to travel for long distances without any major complications, making them as easy choice to be working animals. The American Indian Horse has a very peculiar temper. They are calm and loving in nature, but thoughtful at the same time. It is not to be forgotten that since these horses have endured such a strenuous breeding process from the very beginning, they have a reputation for being one the very toughest and most durable breeds. They are thought of as very smart animals, ones that can even notice the habits and mannerisms of those around them in just minutes. 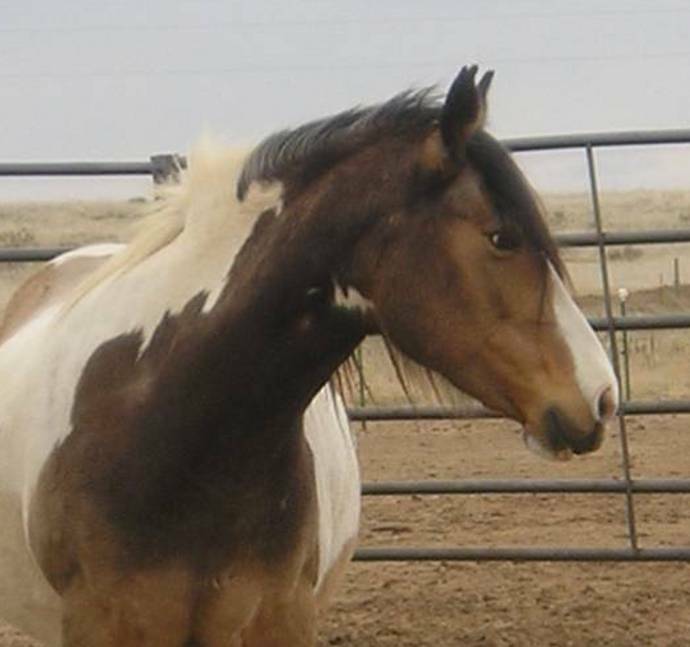 One thing that separates the American Indian Horses from the other breeds is that they have no main height standards and that they are considered a living legacy. They can range in height anywhere from thirteen to sixteen hands in measurement, but most commonly fall around fifteen hands. Weight can be ranging from seven hundred pounds to one ton and above depending on the animal. Their coats can be in various colors, even spotted ones with many having rare spots or markings on them as a result of their Spanish Barb character. The breed has wide eyes and generally a very awake or alert look to them. 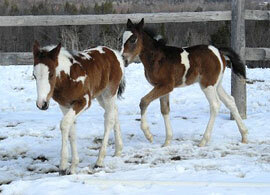 American Indian Horses can be simple to care for. 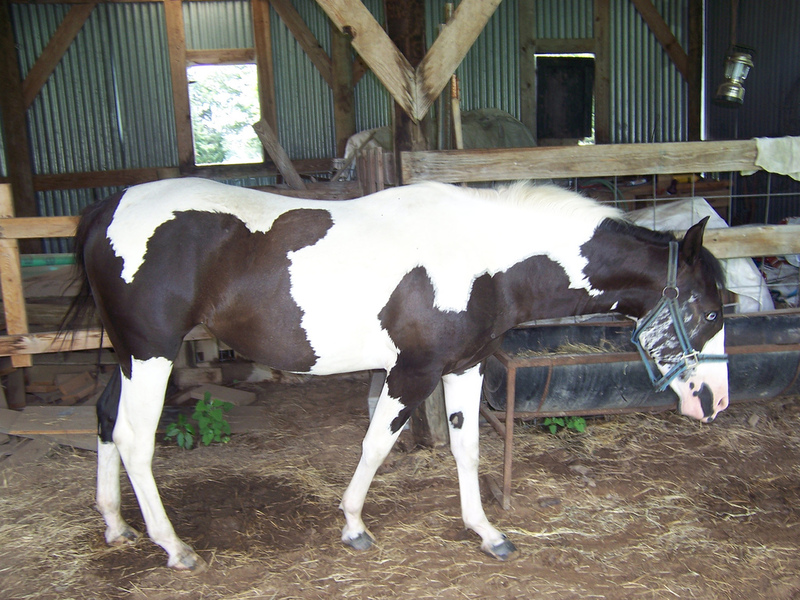 They characteristically enjoy being around people as well as other horses. Often, you can find two of these horses mingled together grooming one another in a field. A great quality that makes tending for your American Indian Horse an easy task is that they usually find caring for themselves a part of their daily routine. They have very flexible attitudes and can adjust to their surroundings with ease. 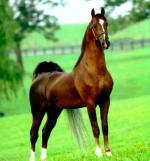 The history that comes with the American Indian Horse is quite an accomplishment. They have been such an impact on horses as a species in general that they have been the platform for many other breeds to originate from. Most if not all of them have been derived from some form of Indian decent and have a reputation for being very resilient. Thousands of these beautiful creatures were killed by the American Army Forces years ago when the military teams were aiming to move the Indian camps to other locations. These actions forced some natives to hold onto a few horses of their own knowing what could come of them in due time. The Native Americans began their own classification system for these animals, in which five different variations would be used for decades to come to help distinguish this breed.